Parking is available near the Residence Inn San Antonio Downtown/Alamo Plaza. Current parking rates are listed on the map. Select the location address of your choice to view parking information. 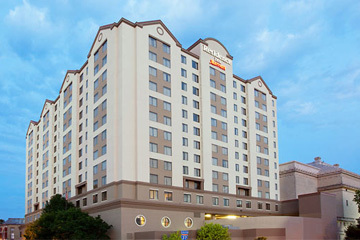 The Residence Inn San Antonio Downtown/Alamo Plaza is located next to the Alamo and steps from the River Walk.